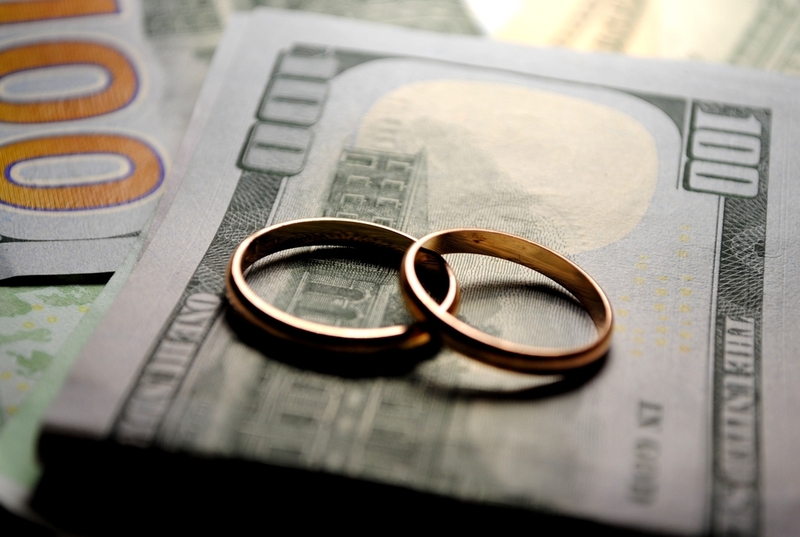 In my last blog, I shared how to control the financial cost of a divorce. 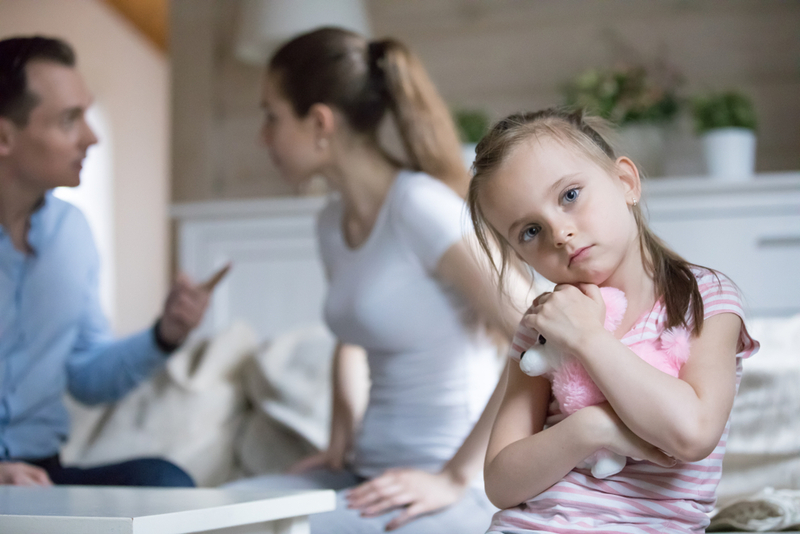 But for most, there is a far more important cost to consider – the emotional cost that a contentious divorce can have on you, and more importantly, your children. It is truly a rare case where the divorcing couple quickly agrees on their own to a quick settlement. The far majority of couples require some type of process that involves attorneys. The good news is that you have options to choose from. If you choose the litigation process, which is also the fallback option if no other process is chosen, can result in hearings on temporary child support, schedules with the children, who will stay in the house while the divorce is pending, and even temporary spousal support. Depending on the county where you live, your attorney will have to present evidence within a time of somewhere between 20 minutes and one hour to “make your case.” Imagine the resentment you will develop being questioned by your spouse’s attorney, watching your friends and family be called to testify, or worse – having your children pulled out of school to go into a meeting with the judge that you cannot be there for so that the judge can ask your children questions about their home life. Are you sick to stomach yet? And all of that is just for the first hearing, which usually takes place in the first 30 days after the divorce petition is filed. Or you and your spouse can opt for a Collaborative Divorce. It’s capitalized because it is a specific legal process set out in the Texas Family Code. It’s not just “playing nice,” but rather a process bound by specific rules. These rules ensure complete information exchange between the spouses, privacy to discuss divorce settlement without the circus of a public courtroom, confidentiality to keep the personal business of your marriage and divorce between yourselves, and the ability to control costs so that your financial estate is not drained by unnecessary legal costs. All of these benefits allow you to keep your focus on your own emotional health and putting your children’s interests at the forefront of your decision-making. (Remember, your children didn’t ask for this divorce.) These benefits will greatly reduce the likelihood that you and your spouse will develop unnecessary resentments toward one another because you are trying to get a “one-up” on the other for a judge to see. The Collaborative Divorce process helps couples avoid the resentment that can be carried for years into the future, costing emotional drain to you, and yes, your children. 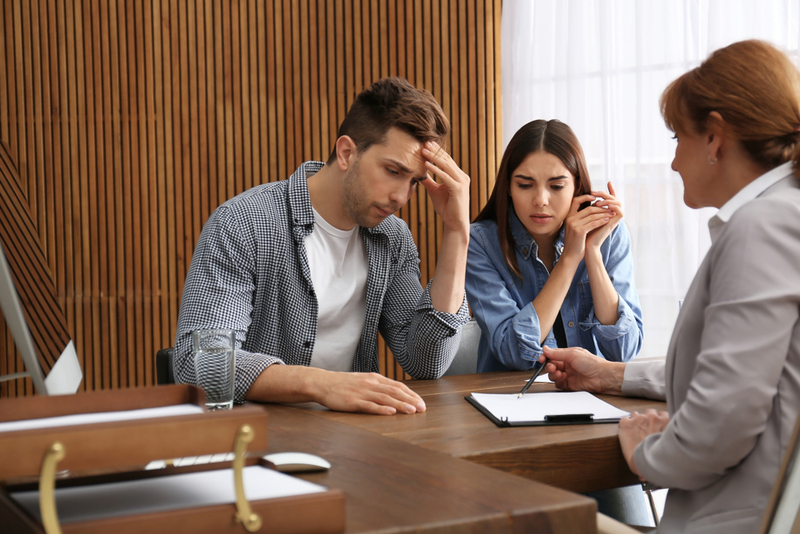 For more on how a Collaborative Divorce process works and how you can be smart about controlling the emotional cost of divorce, click here. Rhonda Cleaves is a divorce attorney in Plano, Texas, with clients in the DFW area, including also Frisco, Allen, McKinney, and Carrollton.